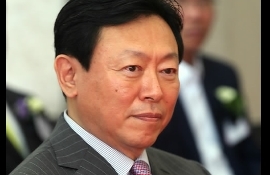 (Report) Prosecutors Summon Lotte Officials Over Embezzlement And Malpractice (Anchor) Prosecutors are stepping up their investigation into allegations of embezzlement and malpractice by retail giant, Lotte Group. 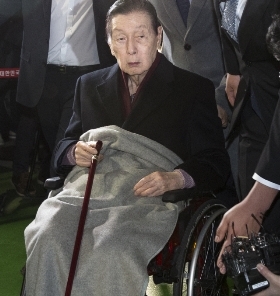 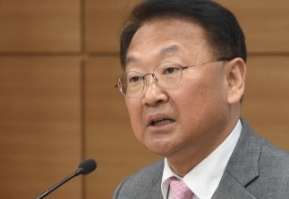 The Seoul Central District Prosecutors' Office began summoning Lotte official..
[Anchor] Prosecutors have embarked on an investigation on Lotte Group over suspicions that it accumulated slush funds amounting ..
China's chief nuclear envoy Wu Dawei has clearly conveyed Beijing's desire to denuclearize the Korean Peninsula to vice chairman of North Korea's ruling party's Central Committee Ri Su-yong. 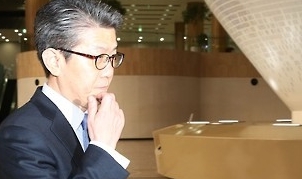 This is according to Seoul's top nuclear envoy Kim Hong-kyun, wh..
[Anchor] The government and central bank have announced plans to jointly create an 11 trillion won recapitalization fund to support Korea's ailing shipping and shipbuilding .. 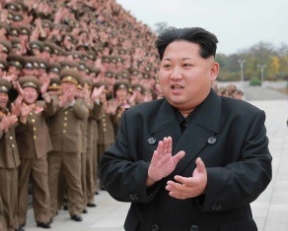 The U.S. and China have agreed to fully implement sanctions against North Korea in order to lead the regime toward a peaceful pat..